Sometimes, hard work makes you more relaxed and fulfilled than entertaining activities. 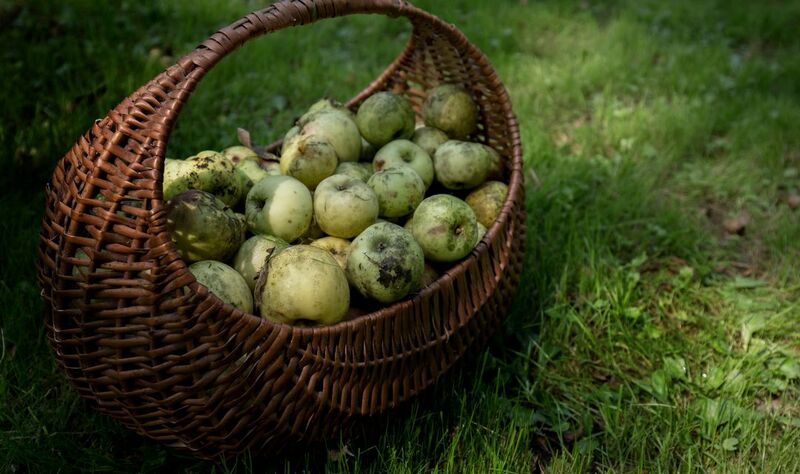 Our colleagues from magazine Dobra Hrana went to an apple harvest in Croatia’s northeast territories. 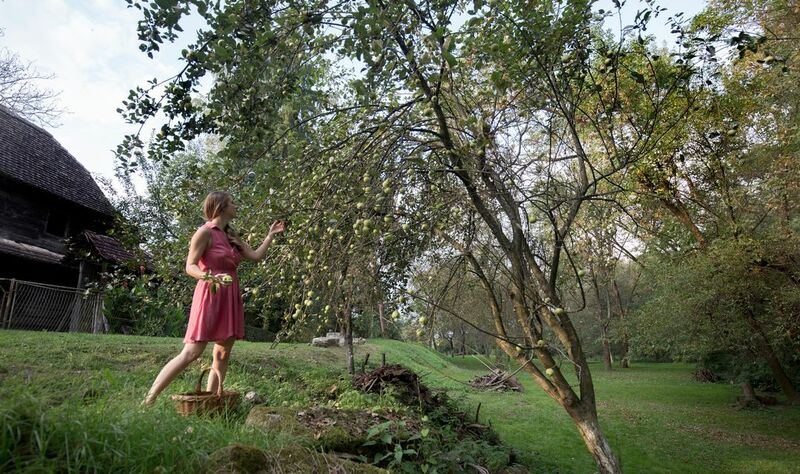 They have spent the entire day in the Croatian forest, picking up apples and enjoying the wonderful outdoor sceneries. They returned with numerous impressions, stating that colors and scents of forests are really contributing to one’s sense of wellbeing. The forest which they visited is situated near the village of Bok Palanjecki, in the region of Posavina. 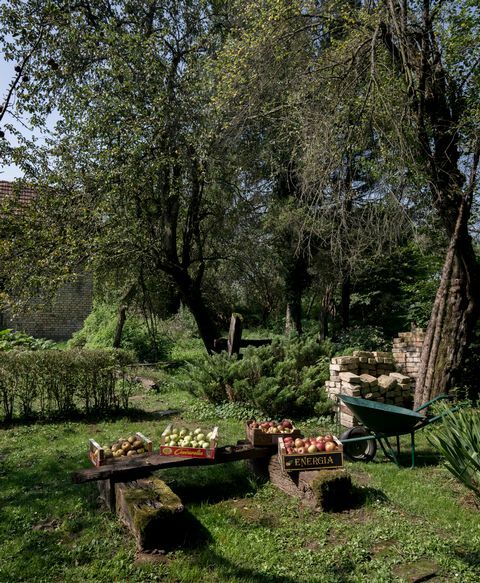 It is in the close proximity of Sisak, a town known for its ancient Roman Barns and old keep of Stari Grad. The apples were not the only target of our team. The members ventured the landscape in search of grapes, quinces, pumpkins and mushrooms. One should note that all acquired specimens were as natural as they could possibly be. Technically, nobody planted them, not to mention that they were completely untreated with any chemical substances. One of female team members, Mateja Domitrovic, descends from this area. “Bok is the village in which I have spent the early years of my life. Here, I learned everything I had to know about nature and food. 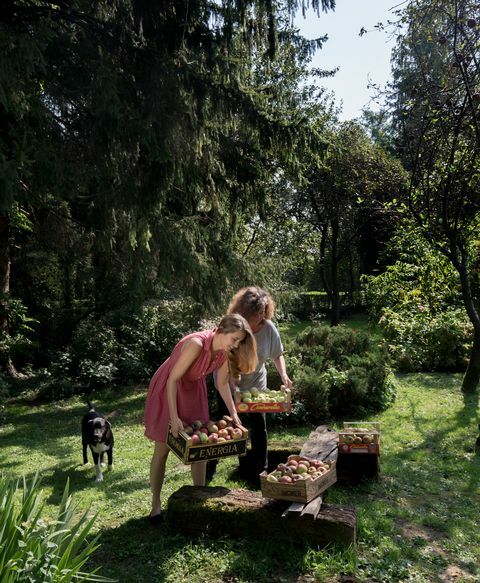 A lot of these things are secondary today, which is a shame.” Mateja even had to take care of her family’s cattle in childhood, as even the youngest have their responsibilities in rural regions. 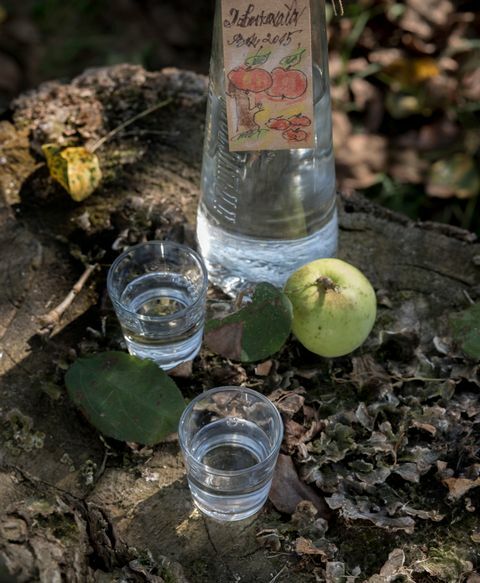 Apples themselves are fine as they are, but there are plenty of fine delicacies which use them as an ingredient. 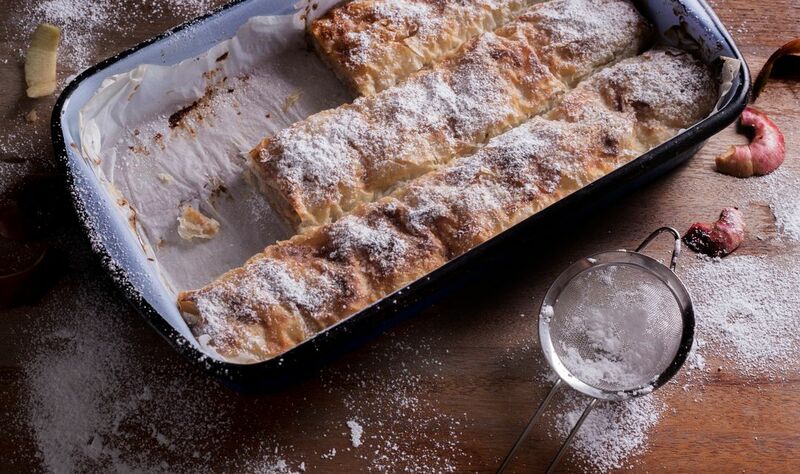 These include various kinds of strudel and cakes, but also strong drinks such as apple spirits. 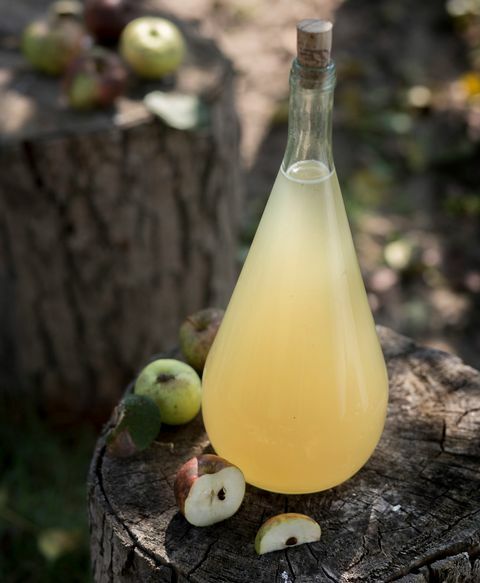 Home-made cider is also a specialty of Bok Palanjecki residents. Our friends had a marvelous time, spending the day in Croatian forest. Check out the photo gallery below, and be inspired to make a similar excursion during your stay in Croatia.